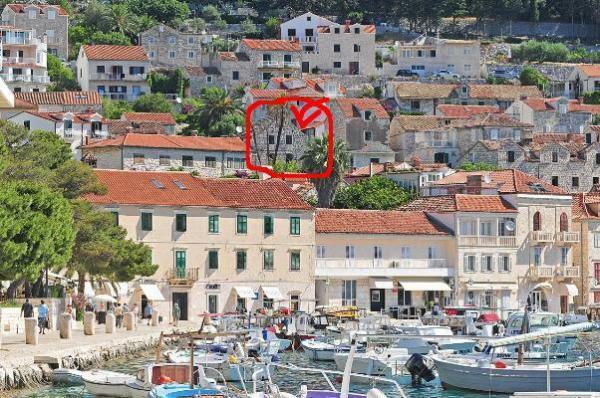 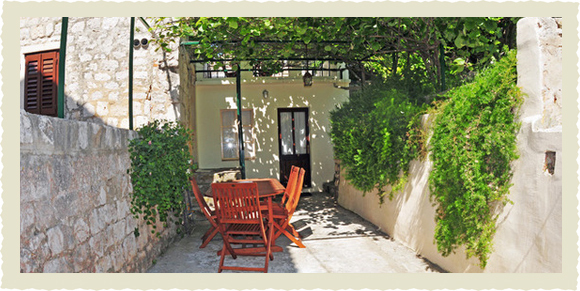 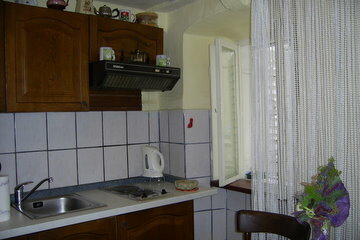 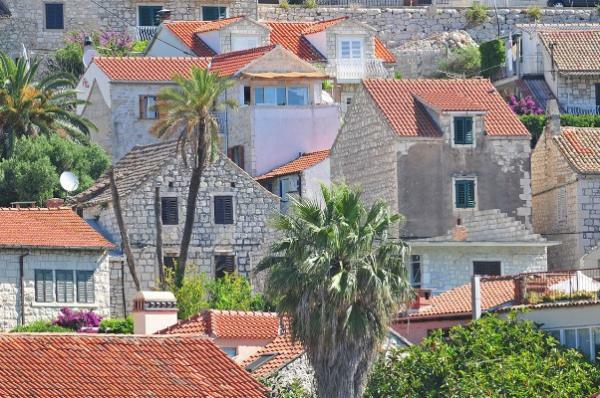 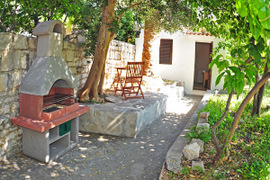 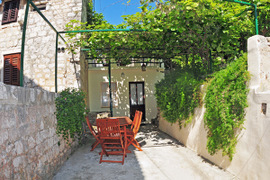 Villa Toni Natura is situated just above the towns main square, near the east side of the old town walls. 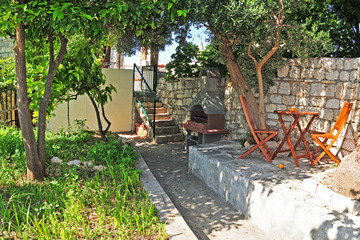 This old stone wall house, combined with a private garden, provide the comfortable shade from the summer heat, and a safe distance from the main square gives a protection from the noise of town center bustle. 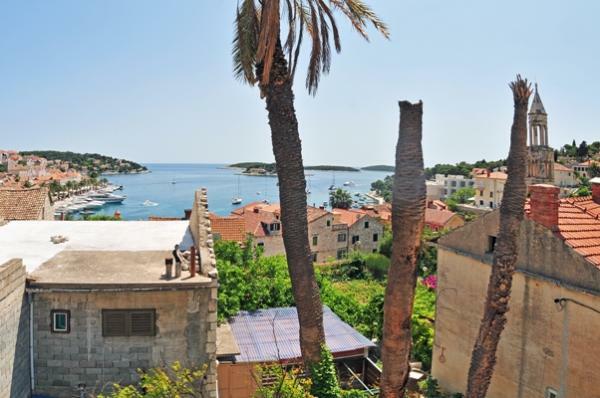 The apartments, furnished with renewed old style furniture, are opening to the south with the spectacular view of a harbor. 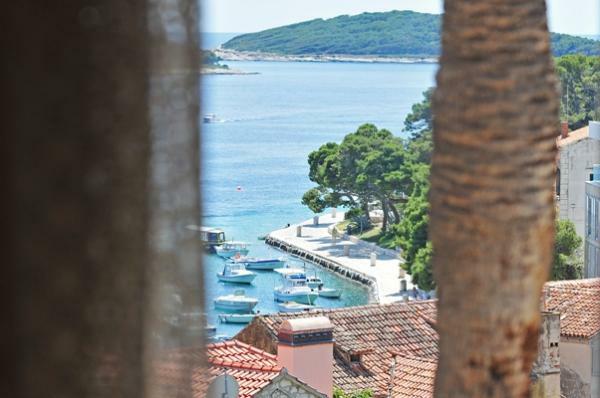 The apartments, furnished with renewed old style furniture, are opening to the south with the spectacular view of a harbor.